Repzo allows employers to track and monitor “out on field employees’, such as sales executives, merchandisers, construction workers, truck drivers, medical reps, inspection employees, marketing officers, maintenance personnel and basically any employee whose job requires to be outside of the office grounds. 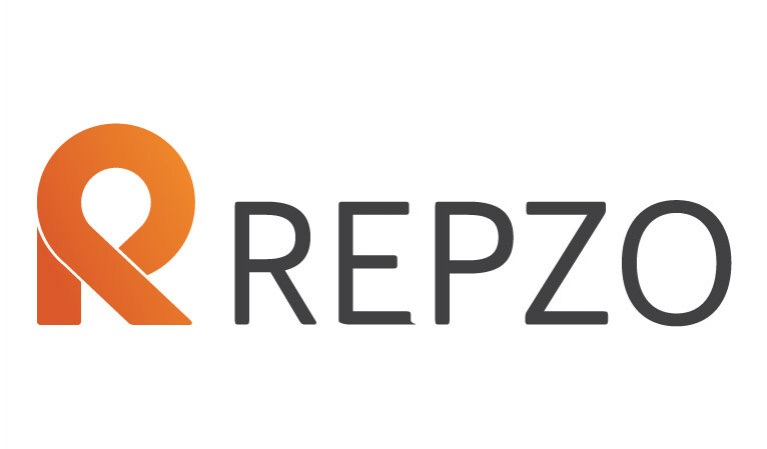 Repzo is a mobile CRM that allows employees to enter all their Geo-Tagged activities, enabling managers to monitor them from any smartphone, tablet or laptop. Repzo also empowers managers by monitoring their shelves with its instant photo upload feature. Repzo also allows managers to monitor working times and time spent at each client. Using Repzo, a manager is capable of receiving purchase orders and surveys instantly, all activities and purchasing orders can be sent as live push notifications. One important feature that Repzo provides is the ability to create dynamic forms, which has proven to be an effective way for data collection and analysis. Repzo also offers an audit module where merchandisers can send shelf and store stock along with expiry dates of available products. Also, Repzo offers the option to create custom modules that help field workers increase their performance.